LEWISVILLE, Texas, June 20, 2018 – As the worldwide leader in industrial pipe support systems, Lisega Inc. knows the importance of turnkey service and support. 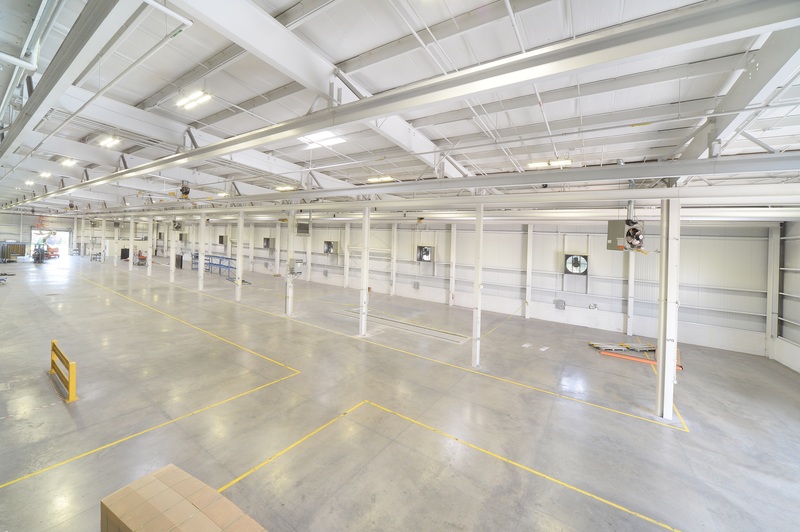 The German-based company specializes in high-performance modular systems with more than 12,000 standardized components to meet the needs of any industrial application. 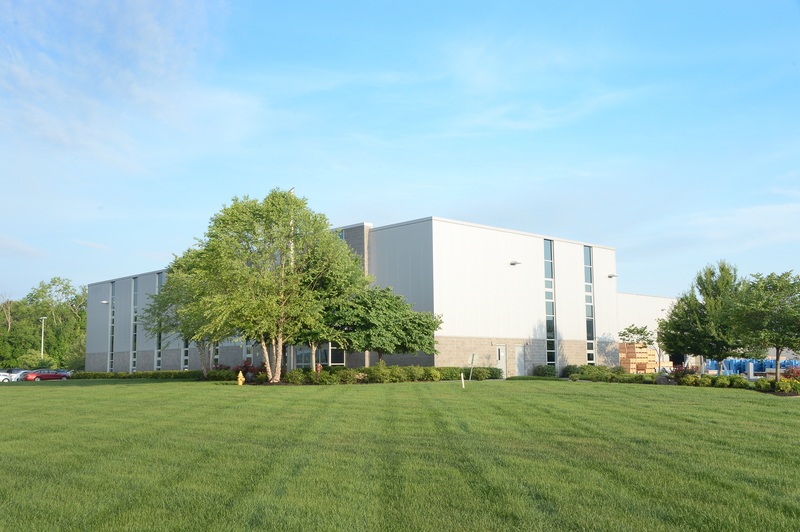 Lisega’s mixed-use U.S. operations center in Kodak, Tenn., features more 100,000 square feet of office, manufacturing and storage facilities and an ultra-modern insulated metal panel building envelope by Metl-Span. 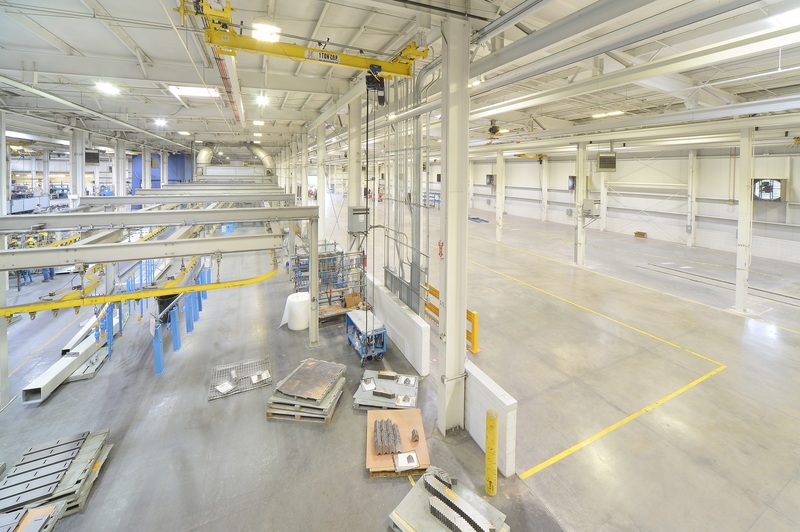 When the facility underwent a major, 30,000 square-foot expansion in 2016, Lisega turned once again to Metl-Span and NCI Building Systems for seamless vertical integration and the best in performance, aesthetics and value. 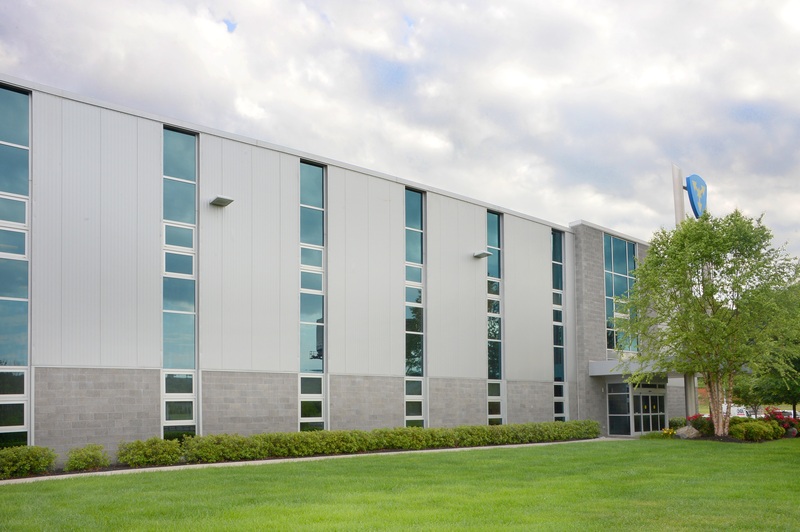 The new addition pairs a steel frame system by Ceco Building Systems with approximately 8,000 square feet of Metl-Span’s 3-inch CF42 Mesa insulated metal panels, accented by polished masonry blocks. The metal panels, in brilliant Silver Metallic, capitalize on Lisega’s industrial heritage. The all-metal aesthetic played an important role in the specification process for architect Dave Wright, based in nearby Greeneville, Tenn.
Wright also designed the original Lisega facility, installed using components from NCI’s A&S Building Systems in 2011. Insulated metal panels not only met the client’s needs but delivered on the project’s complex performance and deliverability parameters, as well. Metl-Span CF Mesa profile insulated metal panels are lightly corrugated on both interior and exterior faces to provide interesting visual symmetry. The exposed interior skin, in Metl-Span’s standard Igloo White color option, offers the same modern, industrial aesthetic — the perfect complement to the manufacturing backdrop. The panels were installed vertically to match the existing facility. “In the end, Metl-Span insulated metal panels were the right product for these jobs,” Wright added. Wright was especially pleased with the product’s considerable installation capabilities. 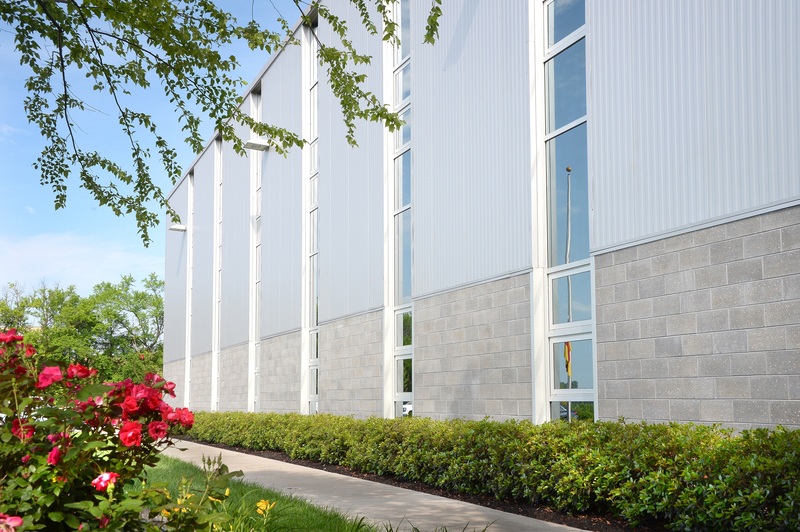 Insulated metal panels provide distinct installation advantages versus traditional multi-component wall systems, including longer installation spans, reduced structural costs and a long product lifecycle. And the product’s single-component construction provides a weathertight wall after just one pass from the installation crew, minimizing construction time and costs. Metl-Span CF insulated metal panels also incorporate a unique concealed fastener system that allowed the construction crew to integrate new panels seamlessly, picking up the installation process where they had left off more than five years before. 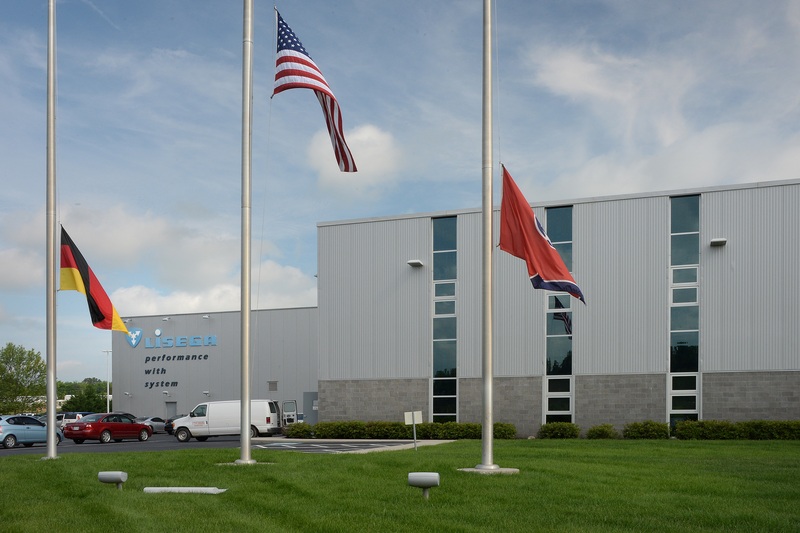 Construction for the Lisega expansion project culminated in the Fall of 2016 when the company moved its fabrication process into the new Kodak production shop. The new addition and its familiar Metl-Span insulated metal panel aesthetic were the perfect fit for the client, but, of course, Lisega expected nothing less.